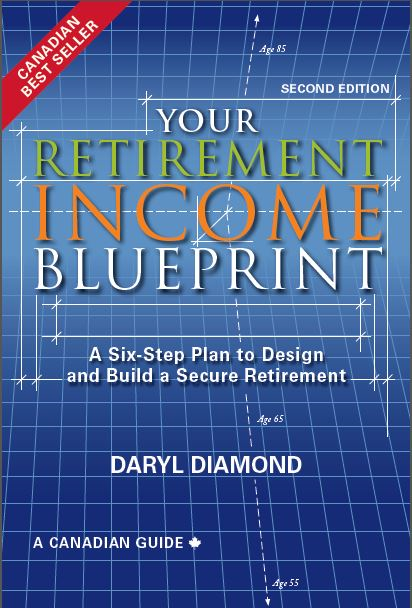 YOUR RETIREMENT INCOME BLUEPRINT© 2nd Edition is the bestselling guide to retirement income planning for Canadian consumers and advisors alike. Anxiety about retirement finances is running high for anyone approaching the end of their working life, made all the more urgent by a perfect storm of jarring recent events and uncertain economic conditions. 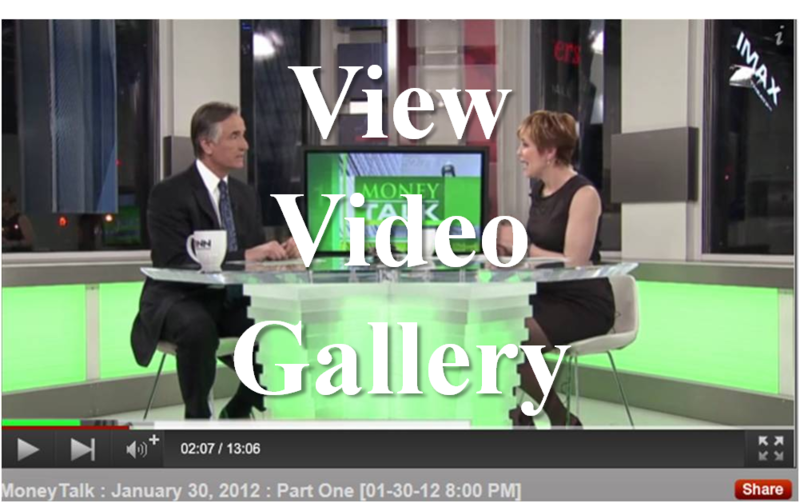 Historically low interest rates and resulting lower returns on investments, significant changes to the Canada Pension Plan in 2012 that will affect those 60-65 in particular, and government debt increasing just when demand for medical care will begin skyrocketing - all point to tough times ahead for retirees. How can retirees afford to retire, let alone enjoy their retirement, in years to come?